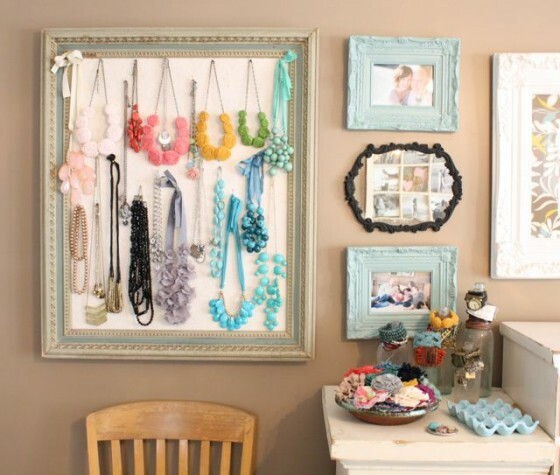 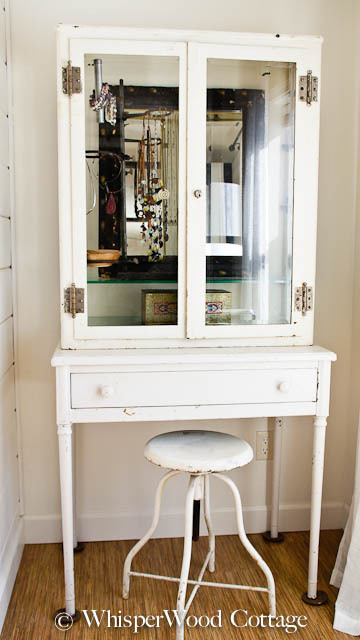 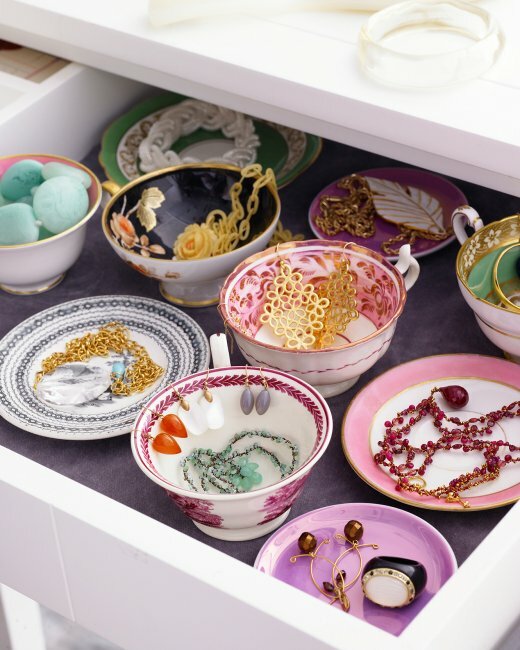 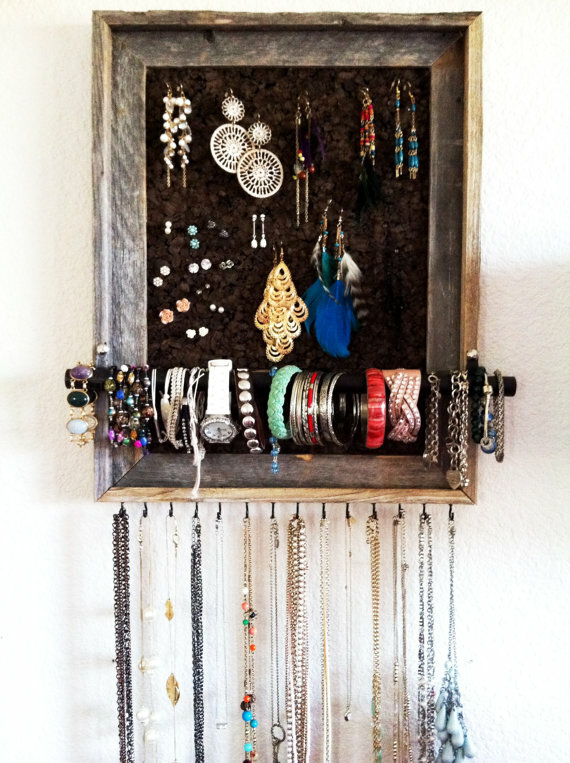 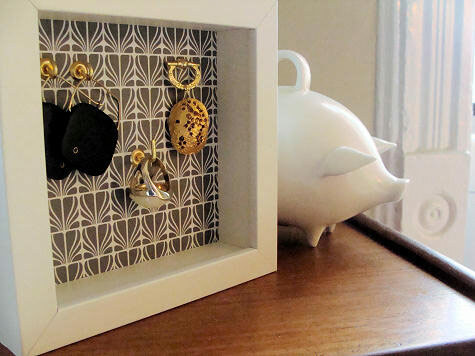 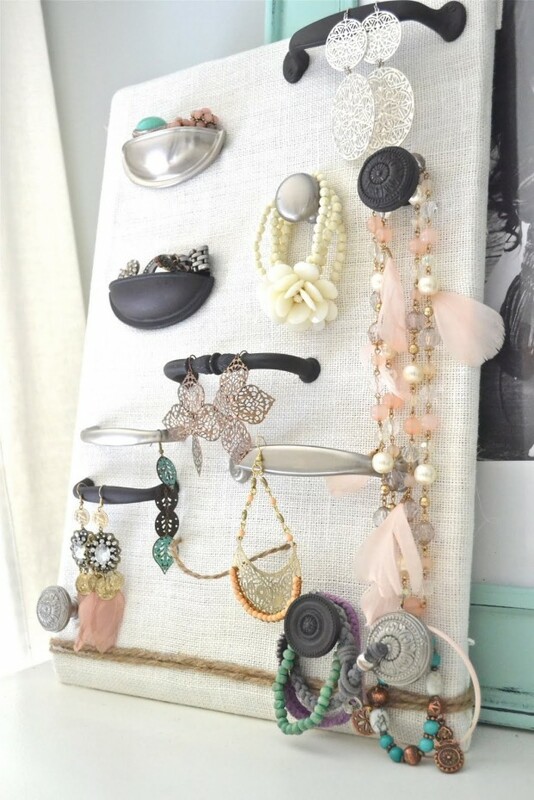 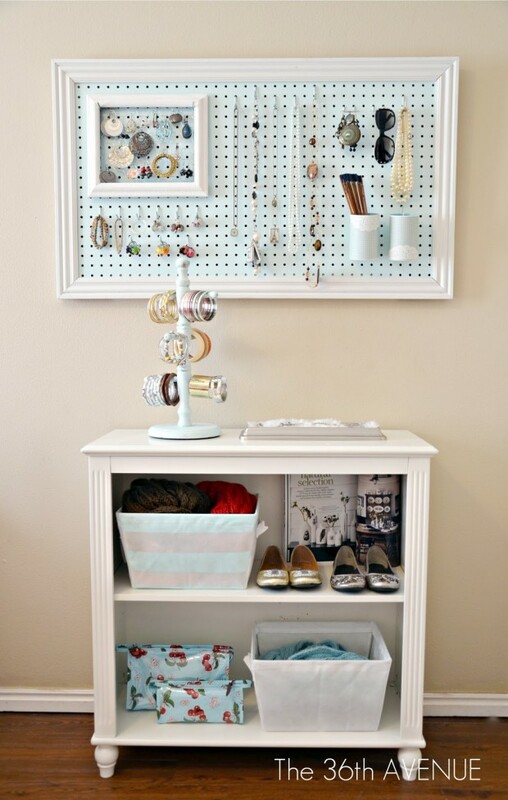 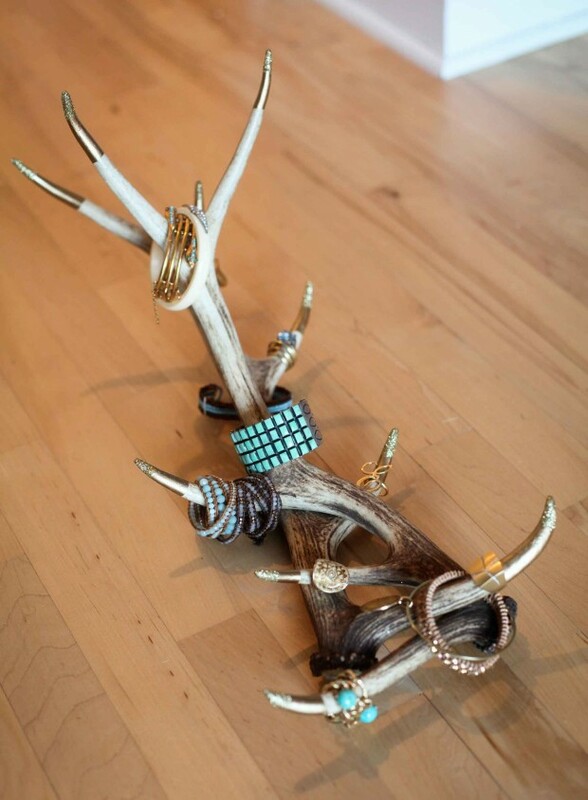 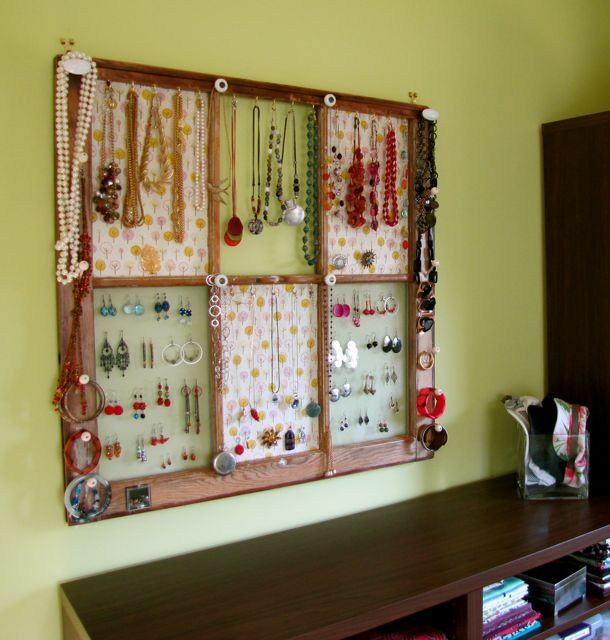 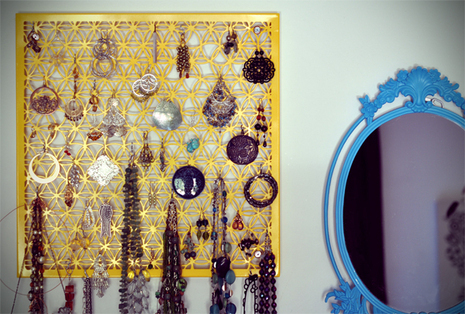 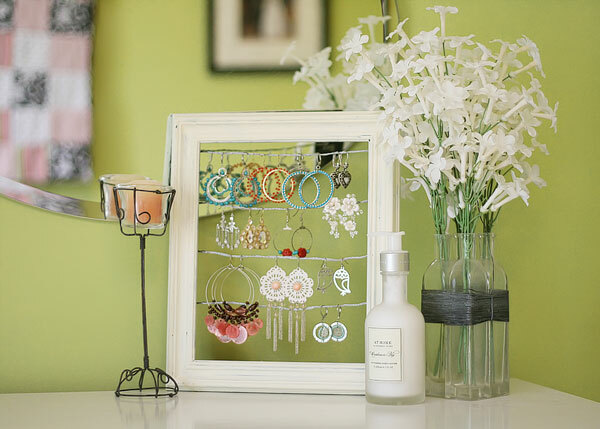 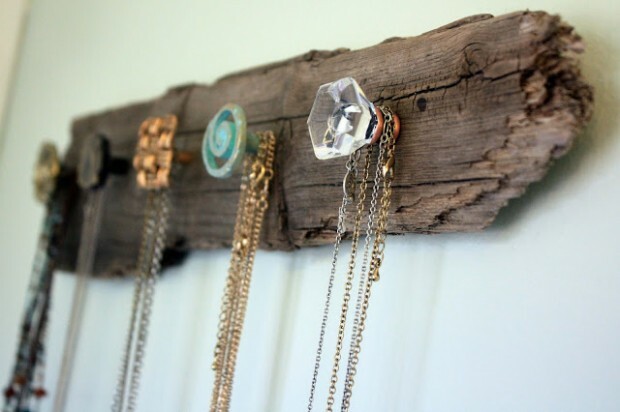 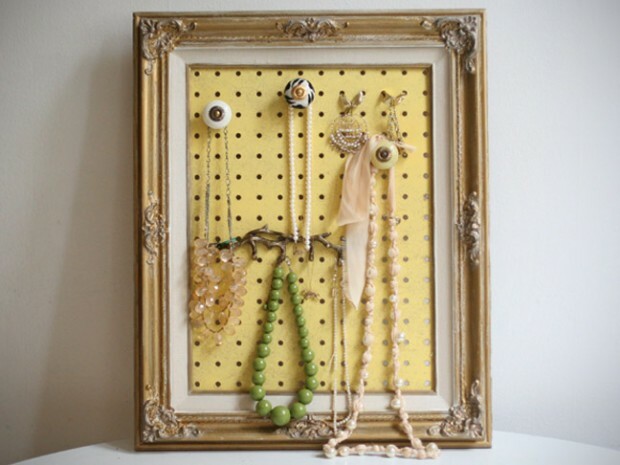 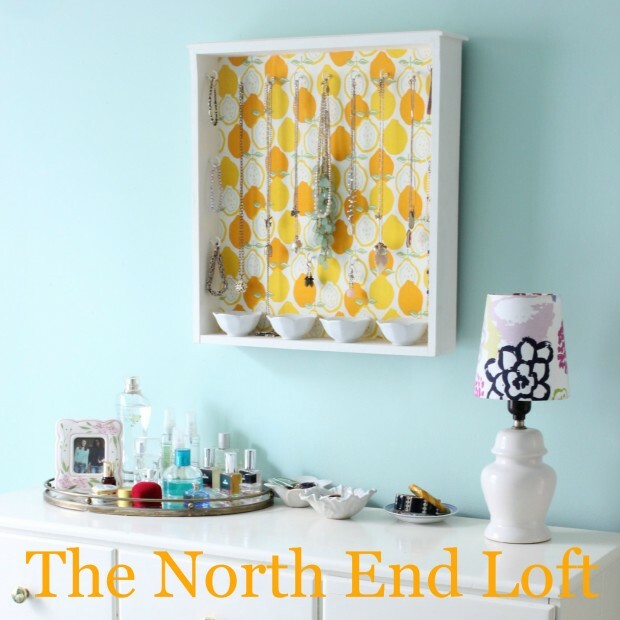 Today we’re bringing you 18 amazing diy jewelry storage ideas that will make finding your favorite pieces super easy. 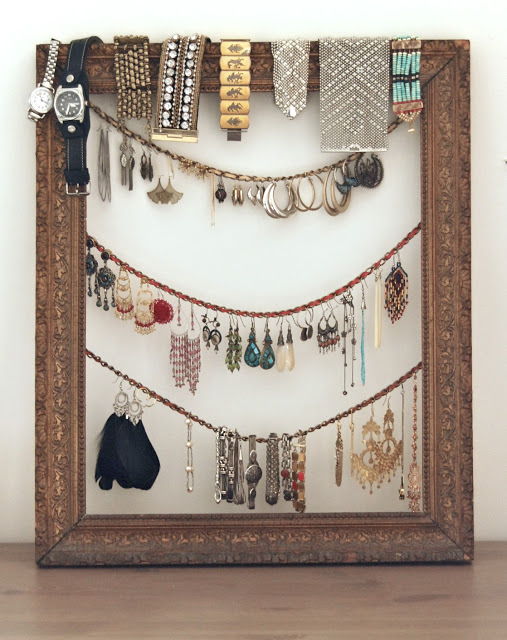 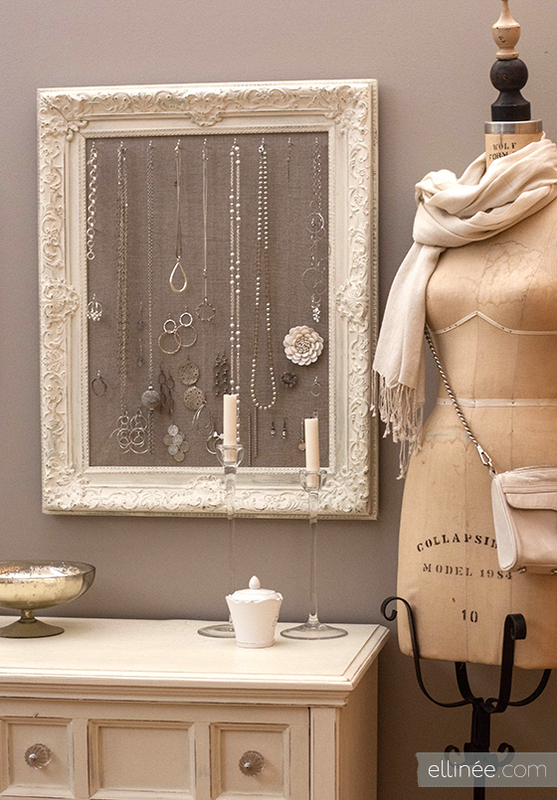 And displaying your jewels and baubles is also a great way to bring a little personality to your space. 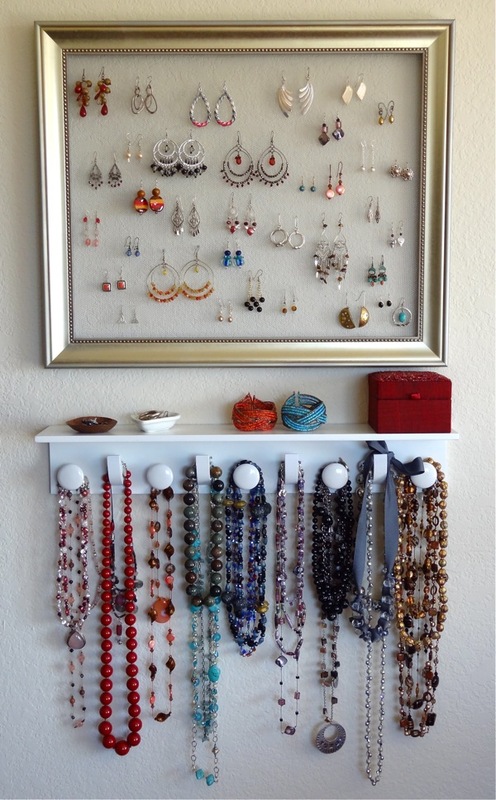 From hanging displays to all-out dresser type organizers, there is something here for every jewelry lover. 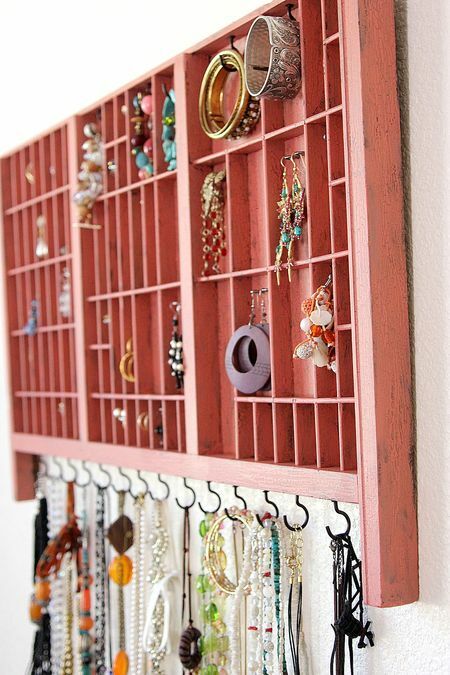 Whether you need a place to keep your favorite rings handy or you want something that will keep those earrings from getting lost, you are sure to find the perfect storage solution for all of your jewelry.